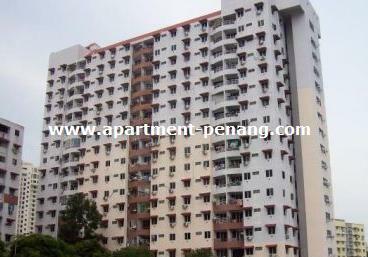 Taman Seri Sari or Sunshine Garden Apartment is located at Relau, Penang. Comprises 3 apartment block, each apartment unit come with built-up area of approximately 700 sq.ft. The nearby apartment block of Taman Seri Sari apartment is Villa Kejora Apartment.